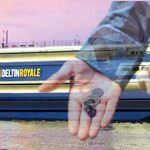 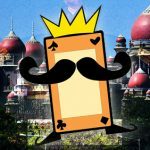 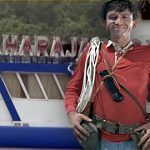 The floating casino that ran aground in the Indian state of Goa plans to relaunch operations on another ship that couldn't get a gaming license. 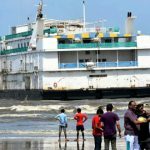 The MV Lucky 7 floating casino in the Indian state of Goa is finally ready to be towed off the sandbar it's been stuck on since running aground in July. 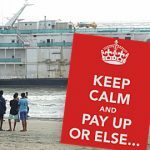 Goa threatens legal action against operator of MV Lucky 7 floating casino if it doesn't pay for environmental damage after running aground on Miramar beach. 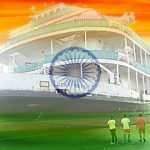 MV Lucky 7, Goa's sixth and newest floating casino, runs aground while being towed to its anchoring spot on the Mandovi river.